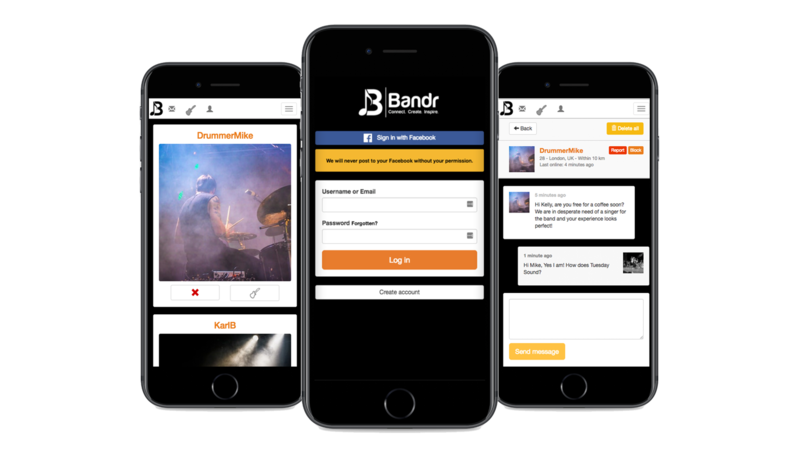 Bandr is the newest way to find musicians in your local area. Need somebody to jam with? Fed up of posting in classifieds hoping to find that last member for your band? That’s where Bandr comes in. Bandr is passionate about music and musicians. We’re one of a kind, allowing you to connect with other musicians in a new and more updated way.